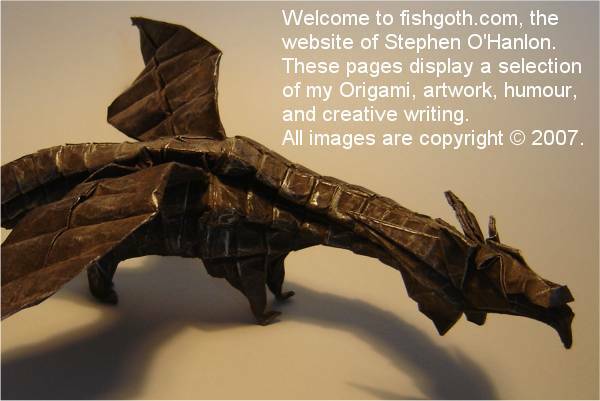 Latest news Welcome to the new fishgoth.com. The entire website has been redesigned, with lots of new pages and images. There are hundreds of more pictures in the origami section, as well as a new selection of diagrams and crease patterns.